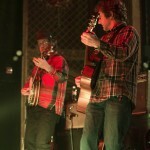 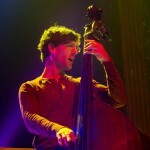 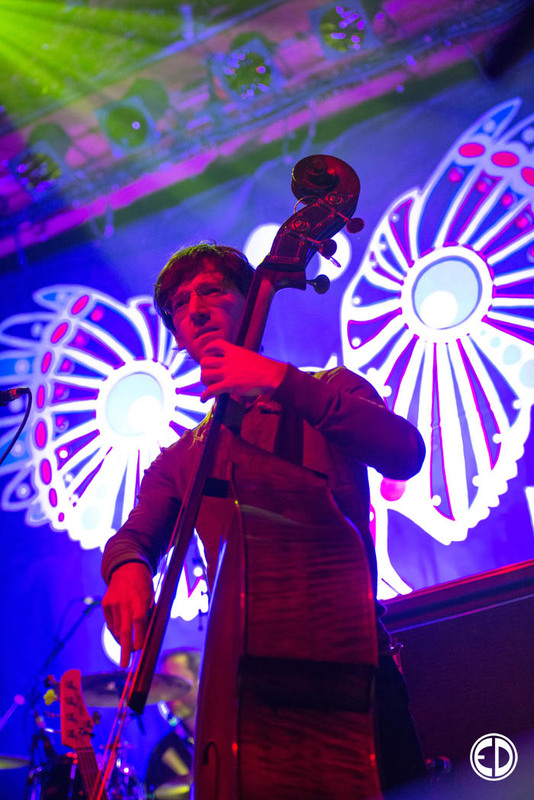 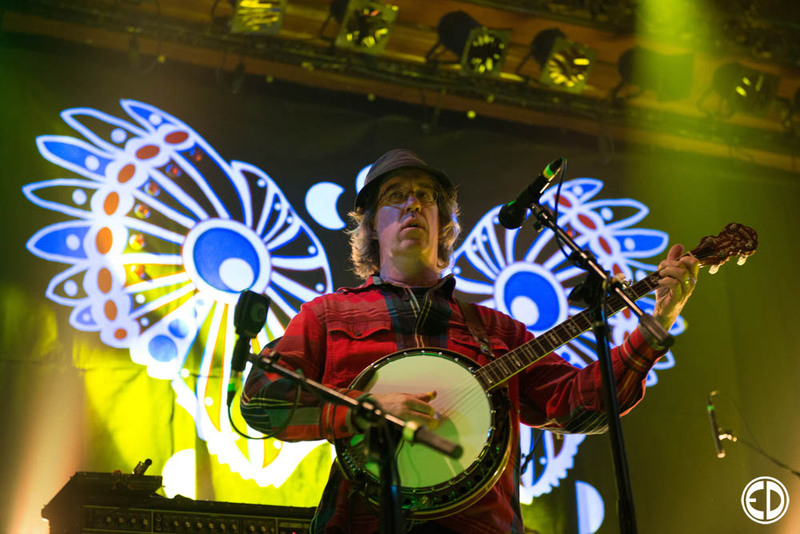 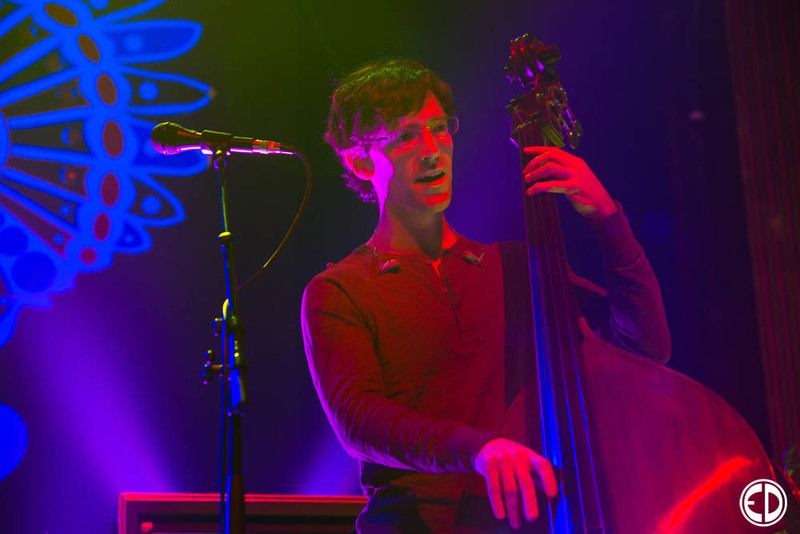 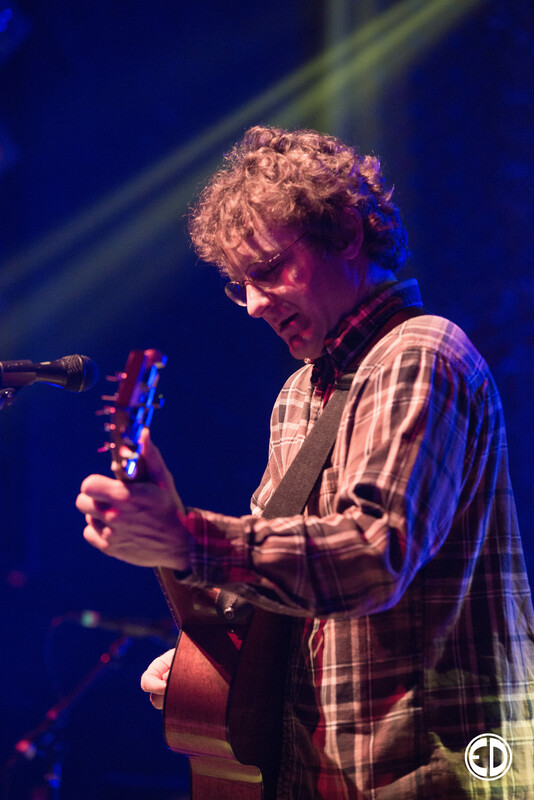 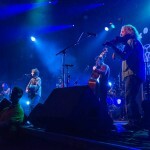 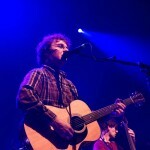 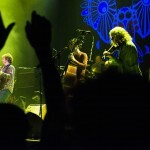 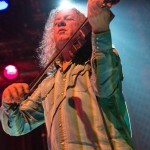 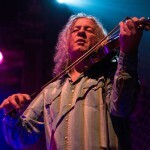 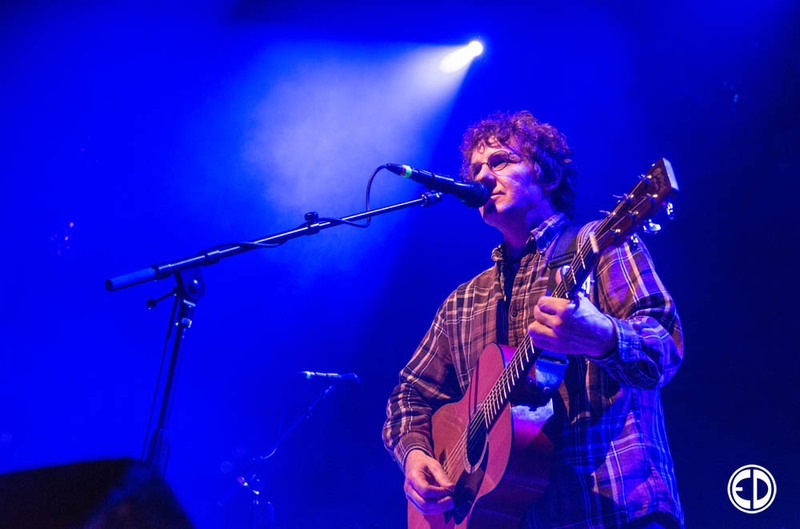 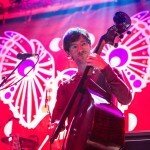 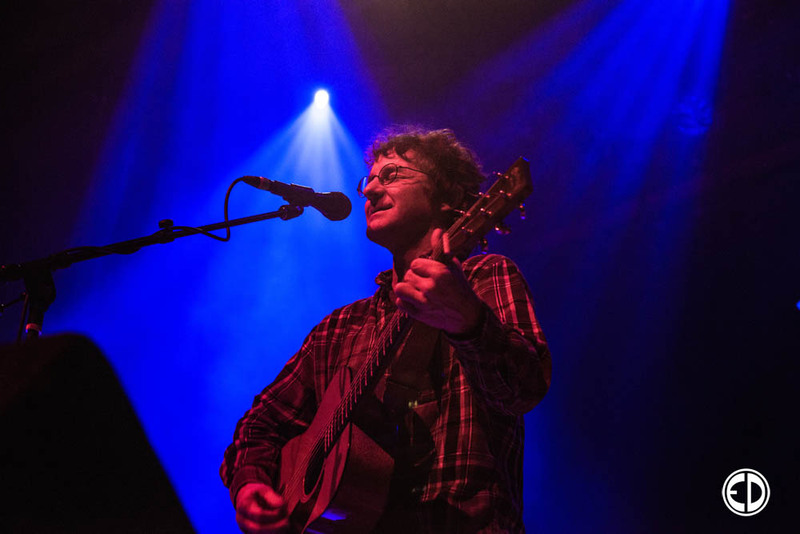 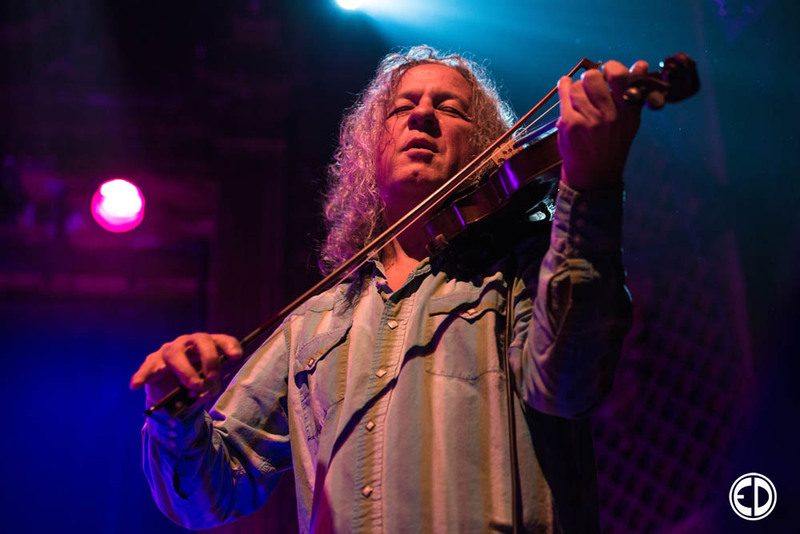 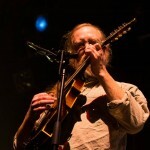 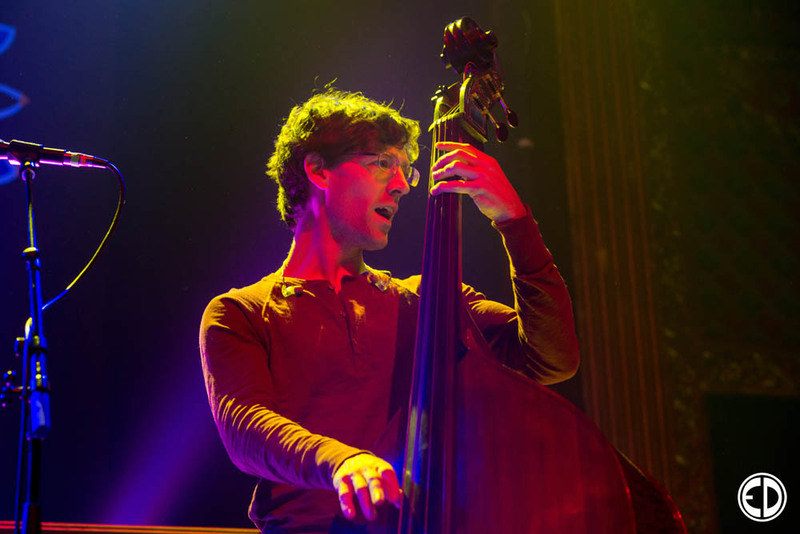 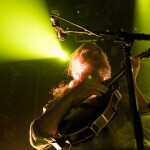 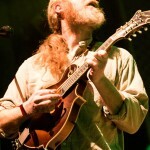 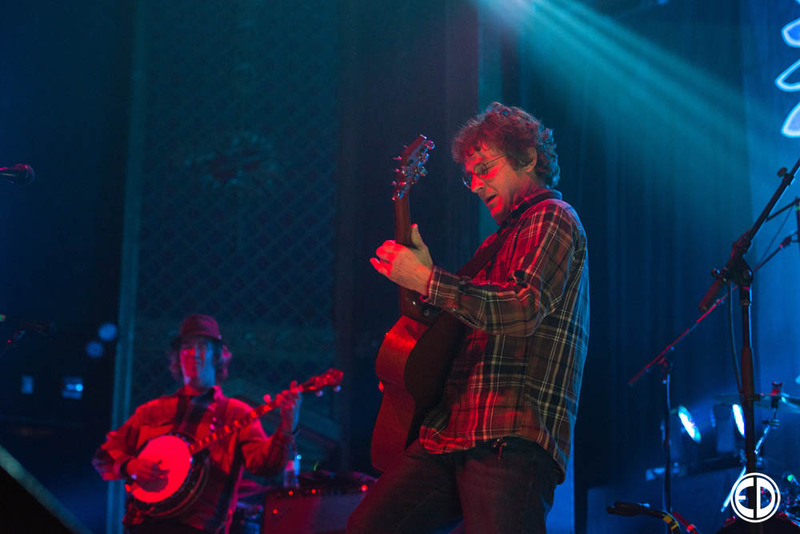 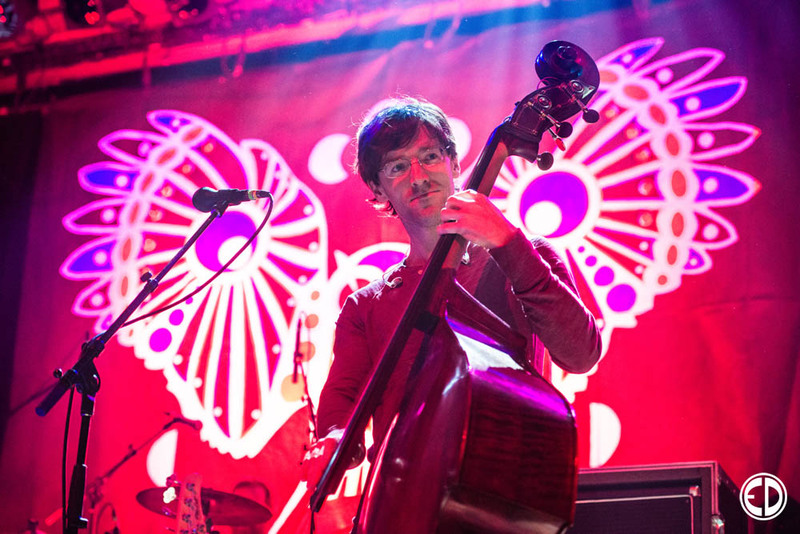 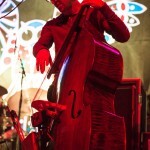 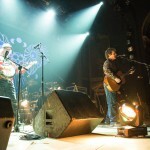 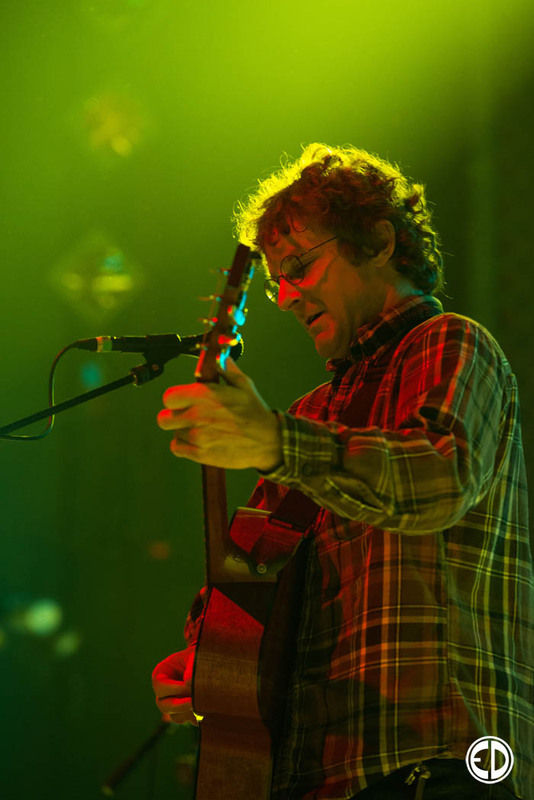 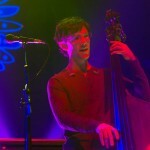 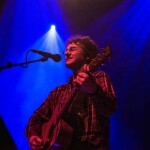 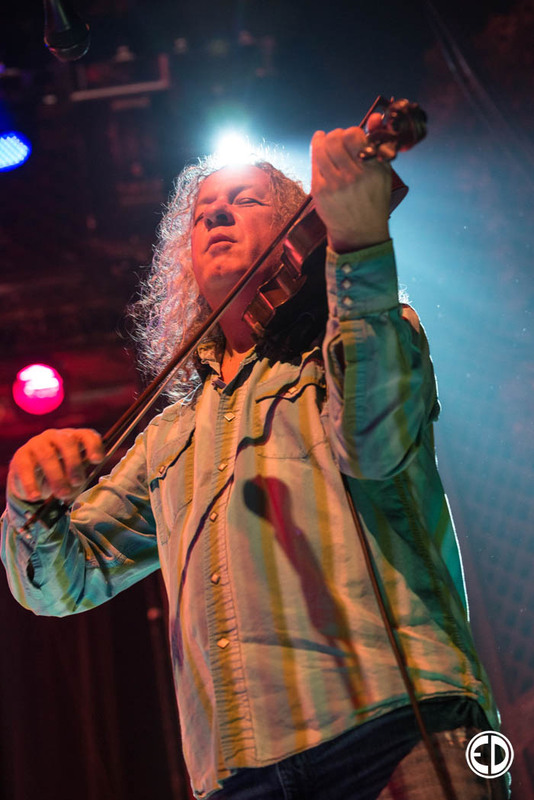 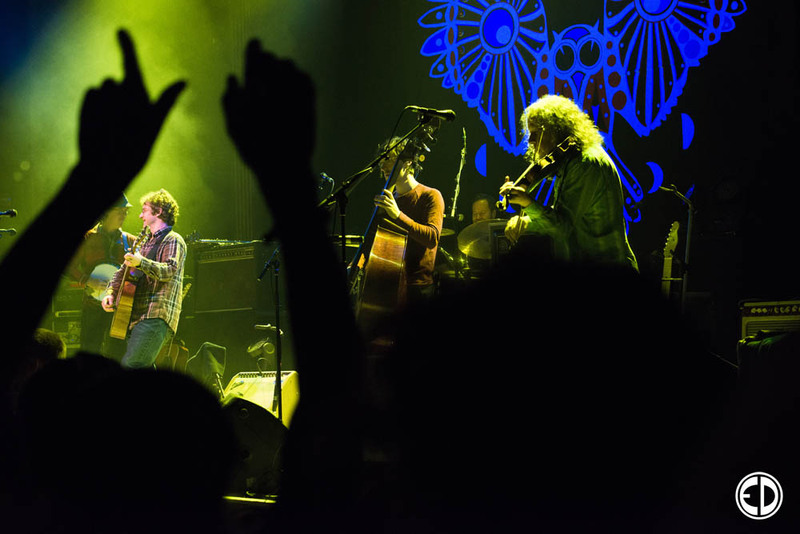 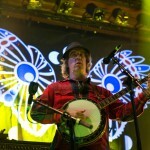 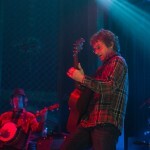 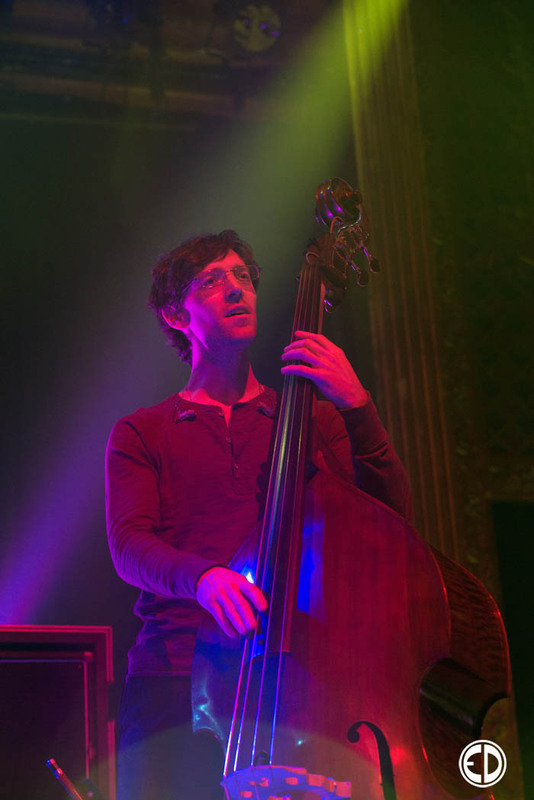 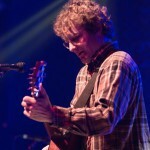 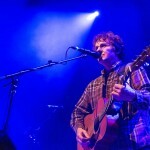 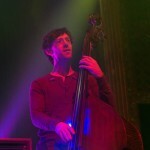 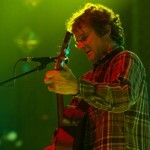 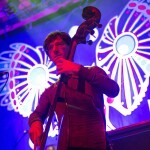 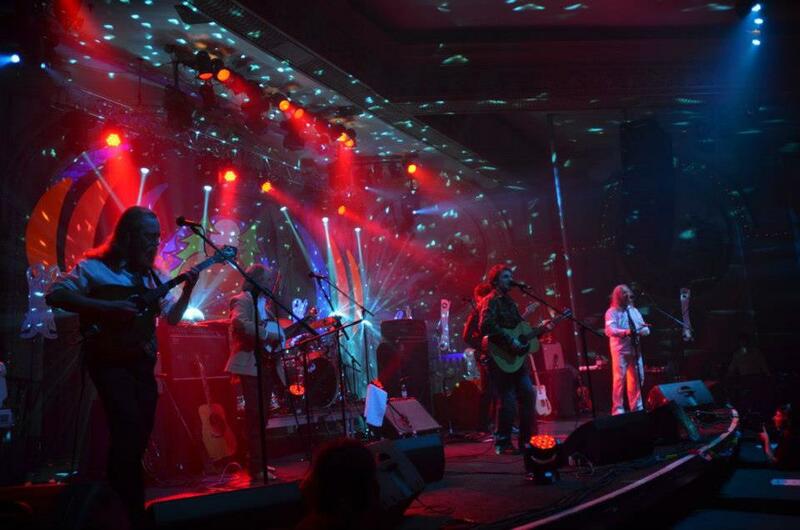 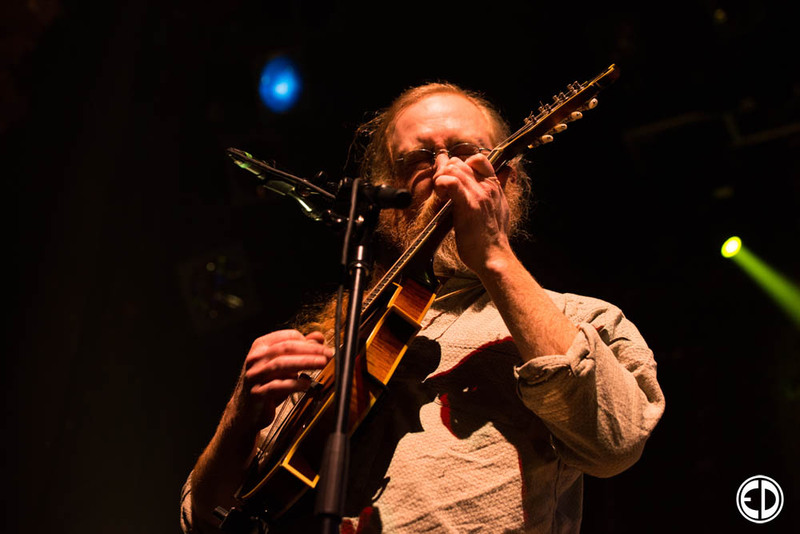 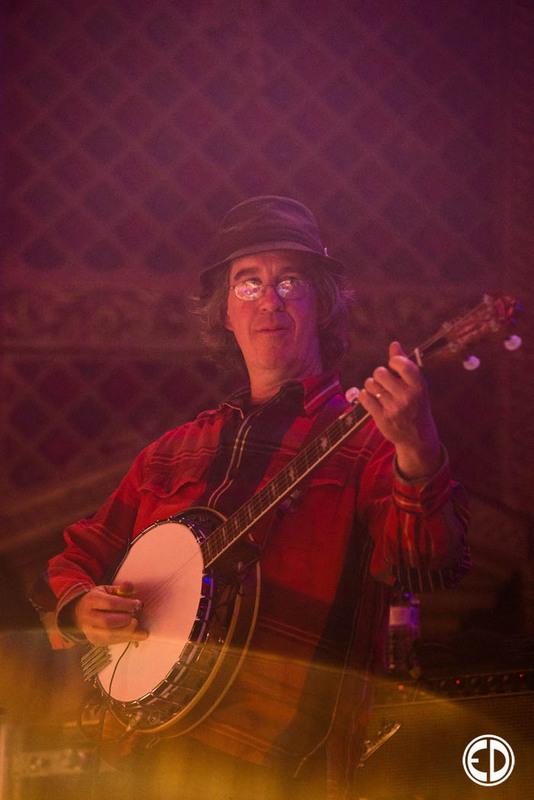 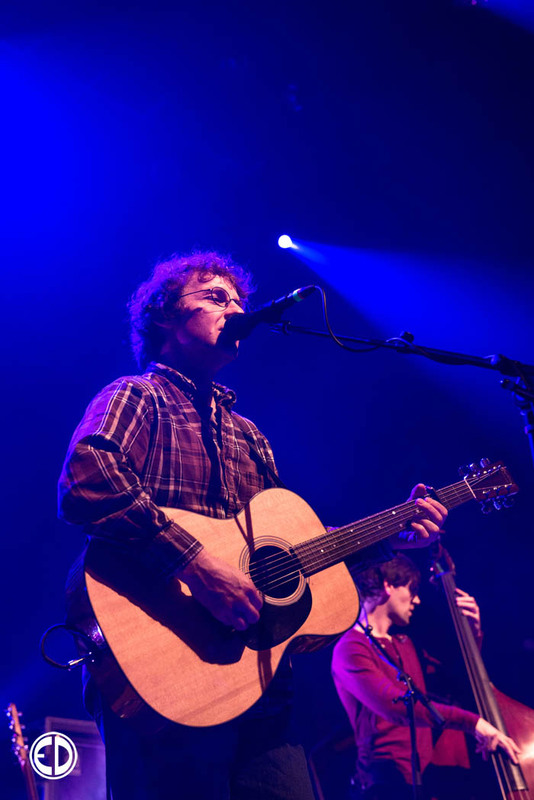 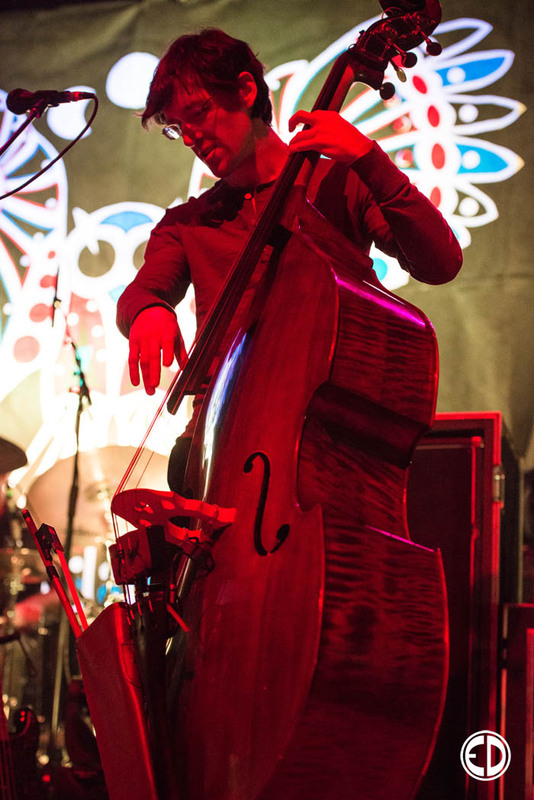 Railroad earth kicked off the new year with a 3 night run at the Ogden Theatre in Denver, Colorado. 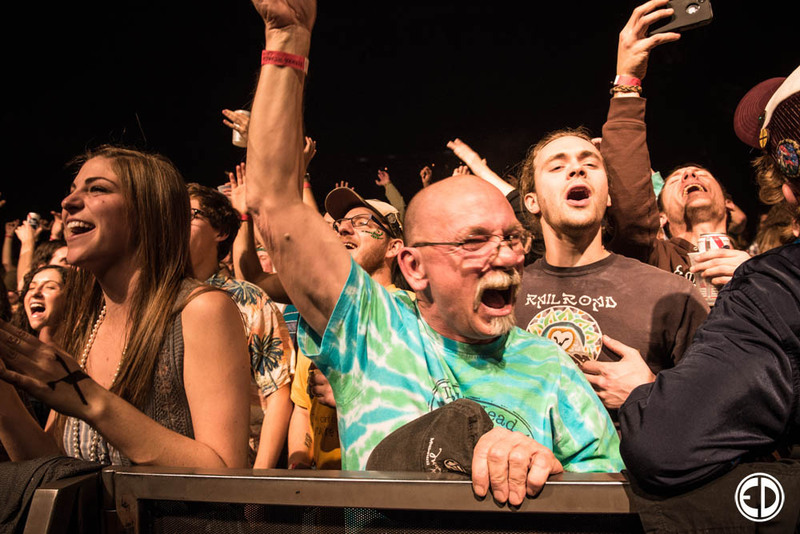 Here are some photos that capture the magic of the first night. 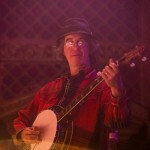 Billy even sat in! 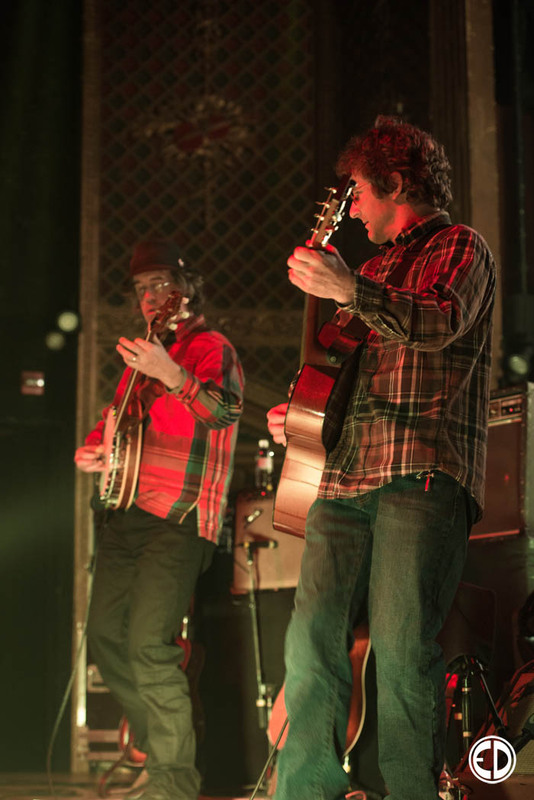 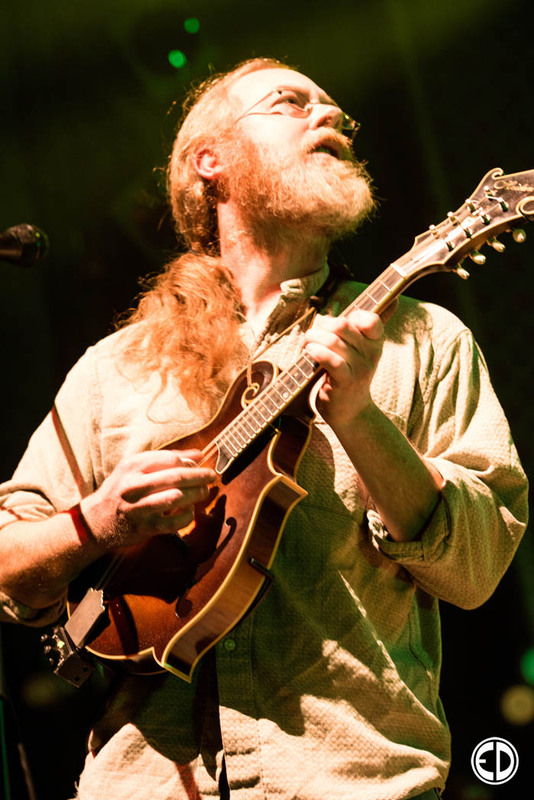 Railroad Earth Winter Tour 2013! 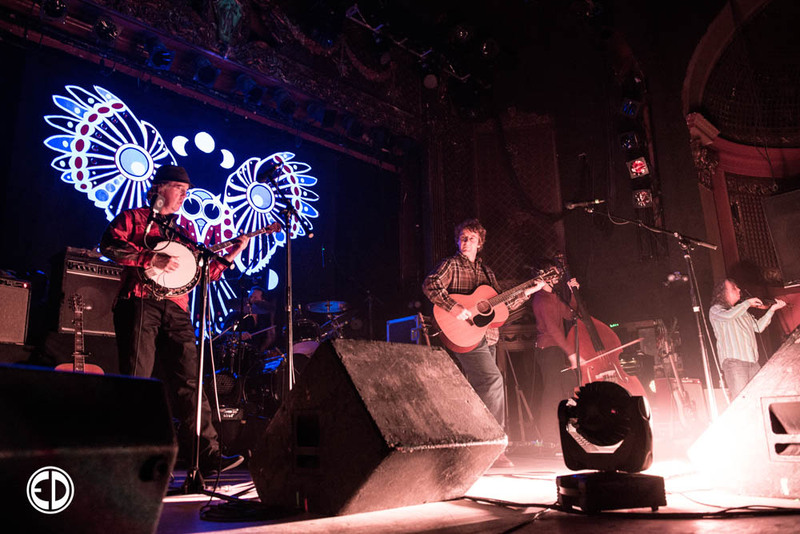 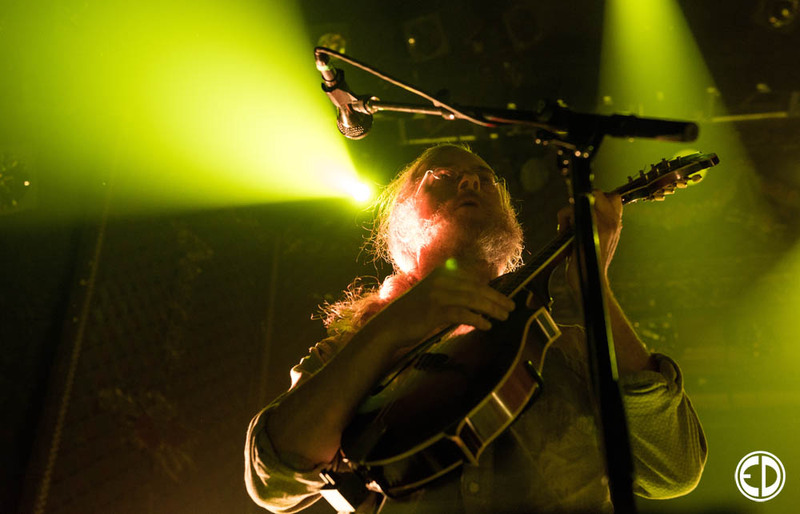 Railroad Earth is about to embark on anther sizable tour. 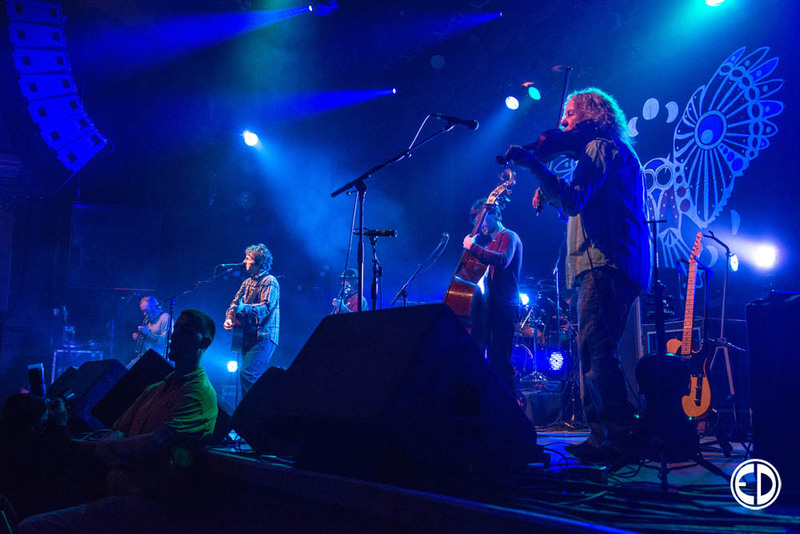 This is great news for hobos around the country! 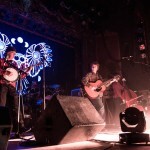 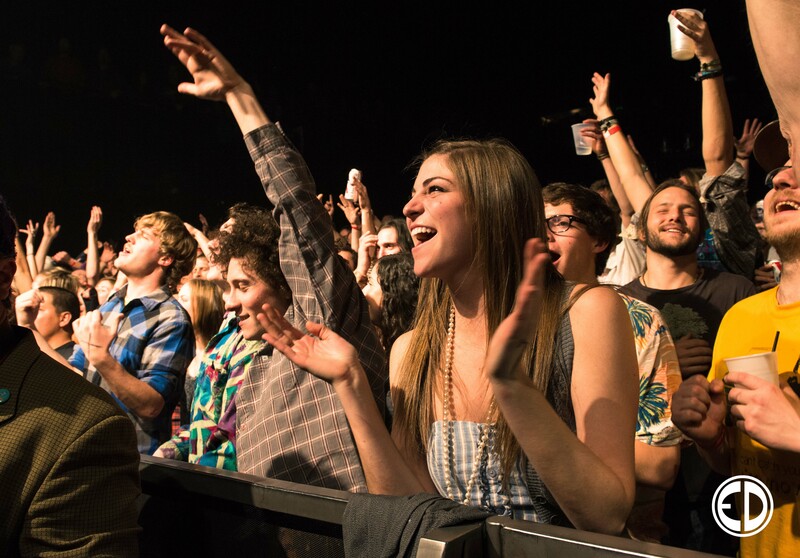 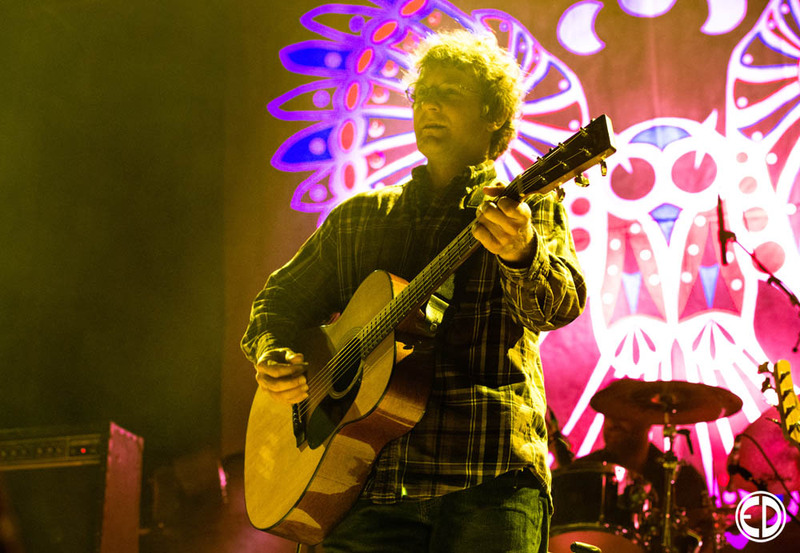 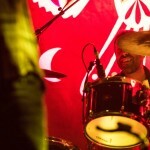 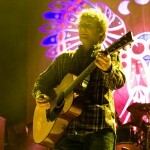 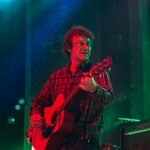 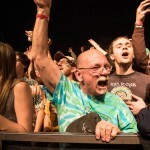 Their first stop will be a three night run at the Ogden Theater in Denver, CO on January 18th. 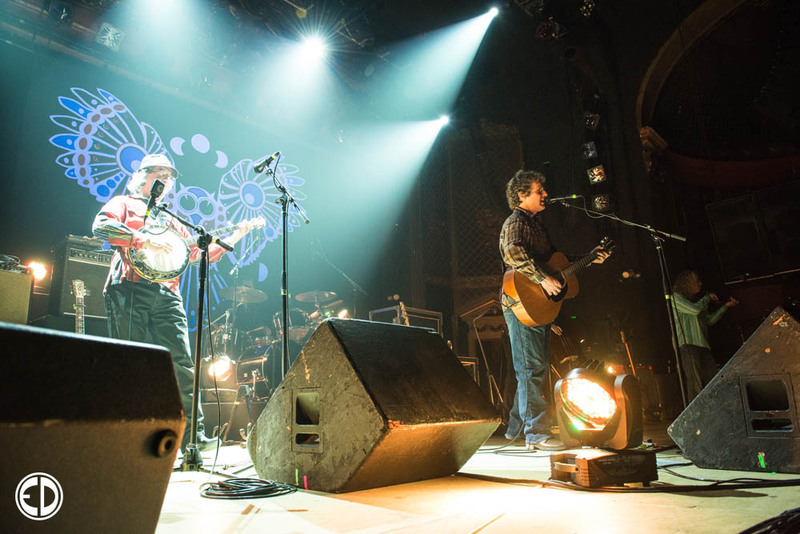 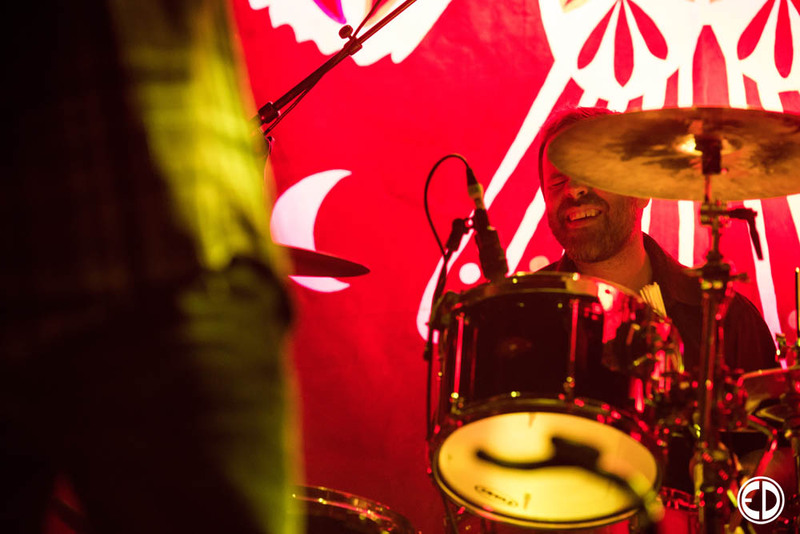 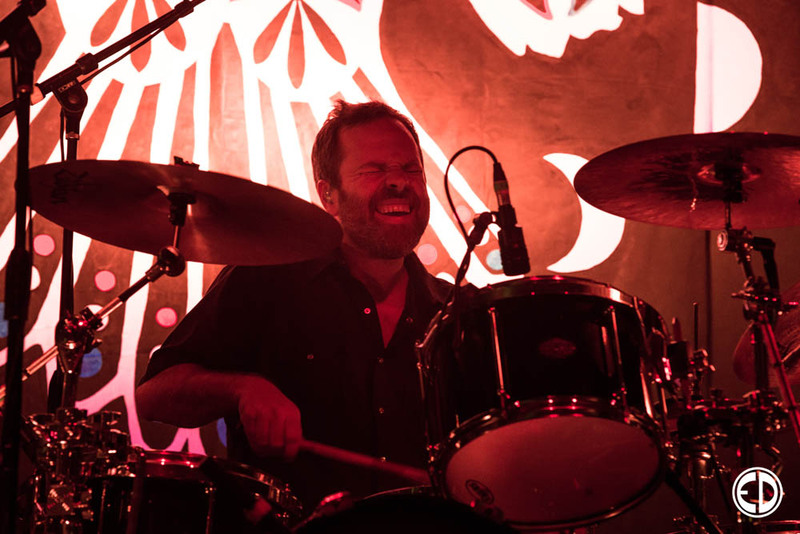 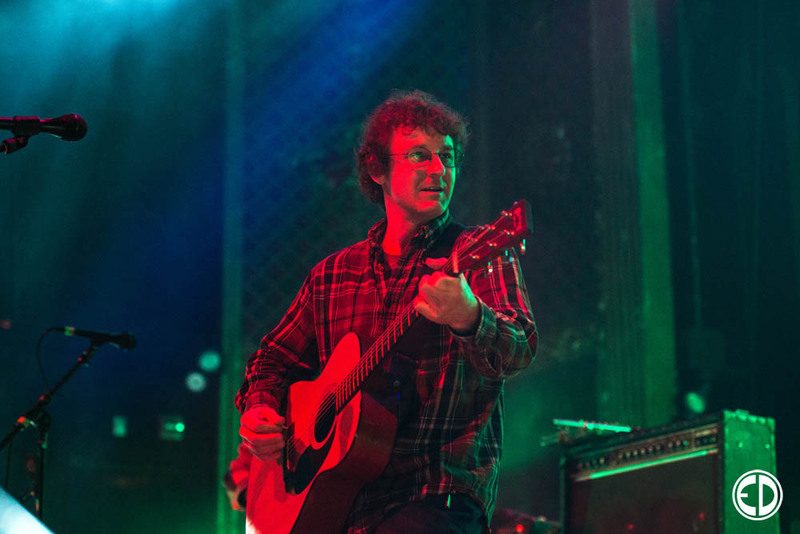 The band is scheduled for 21 stops along the national tour and will perform headlining dates across the country with stops in Minneapolis, St Louis, Chicago, Asheville, Atlanta, Boston, New York City and San Francisco just to name a few, and all before the end of March. 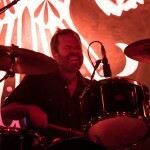 I also hear they are recording a new album!